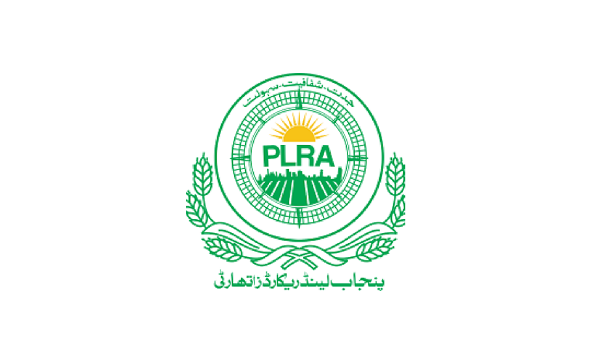 Lahore: The Punjab Land Record Authority has decided to set up land record centres at qanoongoi level, reported a news source. Initially, record centres will be set up in 102 qanoonigois of 36 districts. The process for identifying appropriates sites for setting up these offices has also begun. Punjab is home to 876 qanoongois and record centres here will be set up under different phases. Under the first phase, these centres will be set up in towns and districts where property buyers and sellers have to travel to far off record centres for matter concerning property registration, transfer, and issuance of fard. Currently, there are 152 land record centres set up at the district level, adding more at qanoongoi will make the count reach to 254.